CHIANG RAI: WHERE TO GO & WHAT TO DO! Where to get affordable plans for S4 and the New HTC one? I guess everyone has heard of the viral Samsung Galaxy S4 which is finally released just recently, much to the tech-junkies' eager anticipation. Not only is it a gadget to keep your loved ones near by, Samsung Galaxy S4 comes with various functions that surpass a normal phone; it cares for your health and well-being as well! As a life companion, the new Samsung Galaxy S4 helps bring us closer and captures those fun moments when we are together. Each feature has been designed to simplify and enrich our daily lives and the phone is even smart enough to monitor our health and well-being. 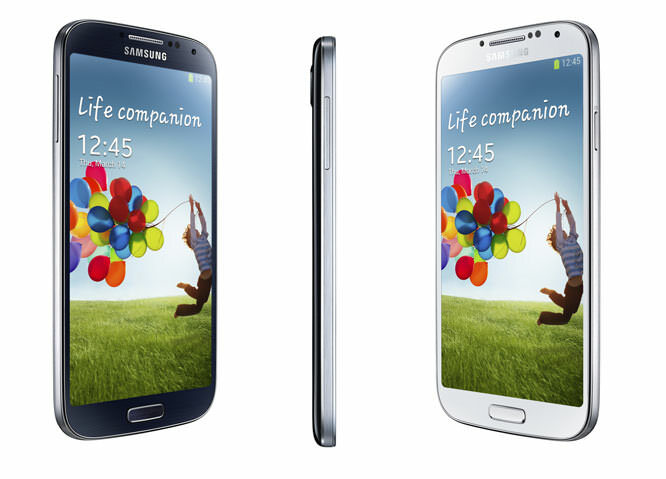 To put it simpe, the Samsung Galaxy S4 is there for you. You can just call a friend, answer the phone, preview emails and control videos without even touching the phone. All you need to do is simply motion your hand at the Samsung GALAXY S4 to accept calls, change music, or browse the web and your photos with Air Gesture. How simple is that? Even when you’re wearing gloves, the Samsung GALAXY S4 still responds to your touch! Another amazing feature about the S4 is, the Samsung Smart Pause. It's a phone which follows your moves! I don't have to elaborate too much, a simple example shall say it all: halfway through watching a video on your S4, you may be instinctively distracted by someone nearby calling out to you, or maybe something fell off the table and you got to pick it up from the floor; but as soon as the S4 actually FEELS that you're no longer fixating your eyes to the screen, your brilliant S4 automatically pauses the video until your attention is back onto the screen again. How easy it is to believe that technology these days can be so very awesome! the sound source and your preferences. Are you amazed by all the key features listed above? There are actually more features for you to discover! Why not find them out by getting a Samsung Galaxy S4 yourself? Talking about affordable plans, you might be interested in DiGi's smartplan! Besides, DiGi is now offering Smartplans for the NEW HTC One too! I'm loving its sleek and classic design! Besides having a large screen size, many HTC One users are loving the sound quality, the HD screen resolution, camera quality which is mind-blowing, durability and of course its productivity! To get yourself a new HTC One, of course choose DiGi for its affordable plans! From as low as RM1,269, you can enjoy experiencing your HTC One with Internet Storage up to 6GB, 600 mins call and 600 SMS plus free music with Deezer monthly!! © JESSICA CHAW | FASHION | BEAUTY | LIFESTYLE | MALAYSIA BLOGGER |. Design by MangoBlogs.